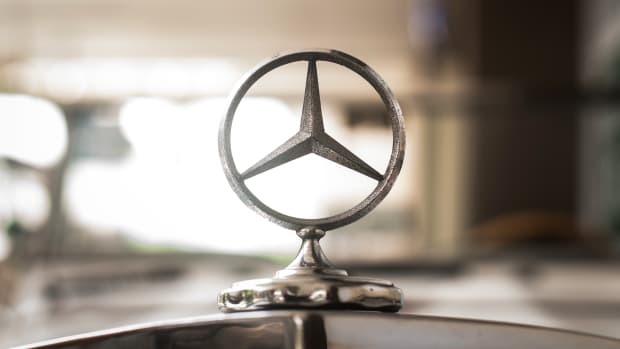 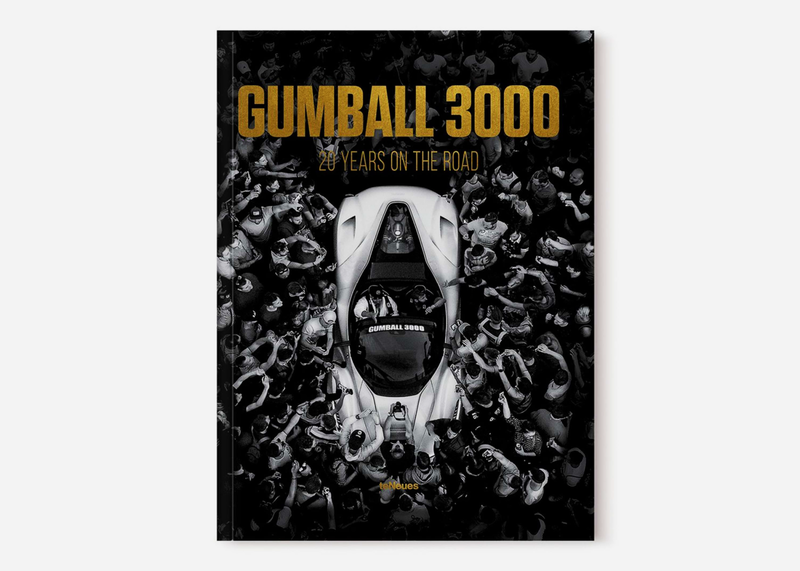 Go inside the world of Gumball 3000's 20th rally, running from London to Tokyo in August 2018, with this coffee table tomb that's a must-have for all "petrol-heads, partygoers, and jetsetters." 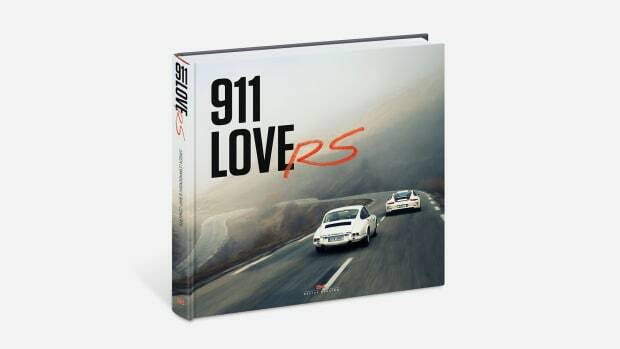 Published by teNeues, the 304-page hardcover books explores how the rally challenges automotive tradition with its non-conventional design tastes through photos, facts, and insights. 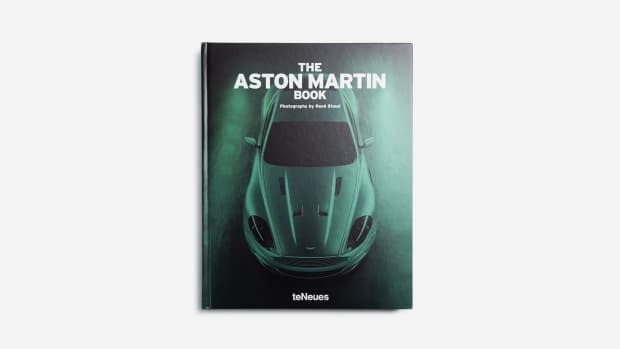 Due to the cult following, the first run quickly sold out, but Amazon has a pre-order page up or the next batch, which is set to arrive on March 1.